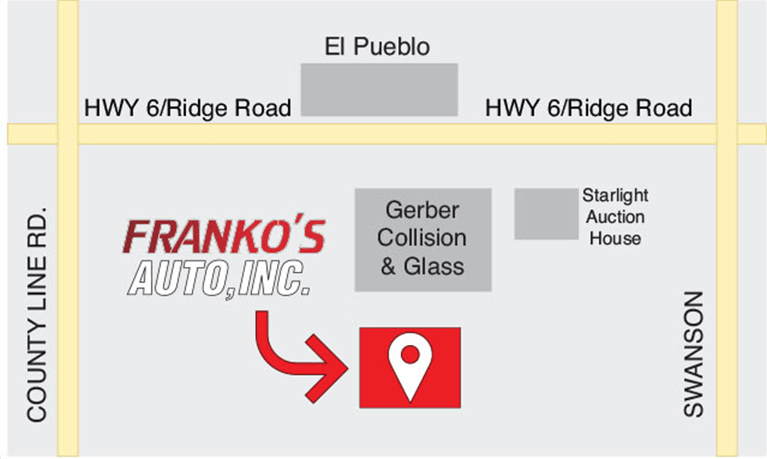 Electrical Body Repairs - Franko’s Auto Inc.
We do all types of electrical body repairs. 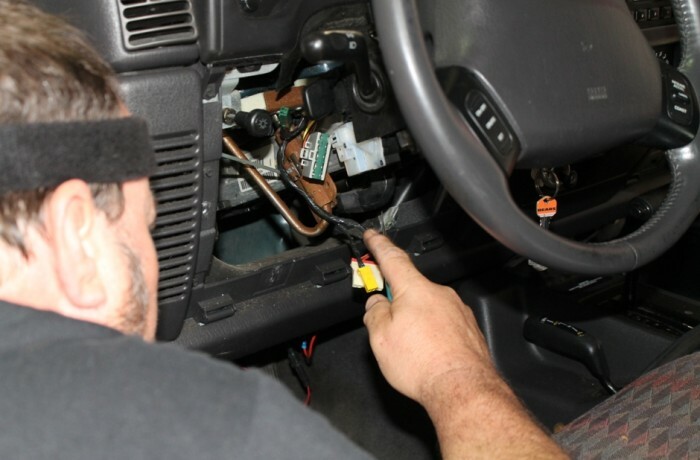 We can repair your automatic door locks, windows, turn signals, headlights and windshield wipers. We take the proper steps in diagnosing the problem the first time. We ensure every repair is done right using top quality replacement parts at competitive pricing.